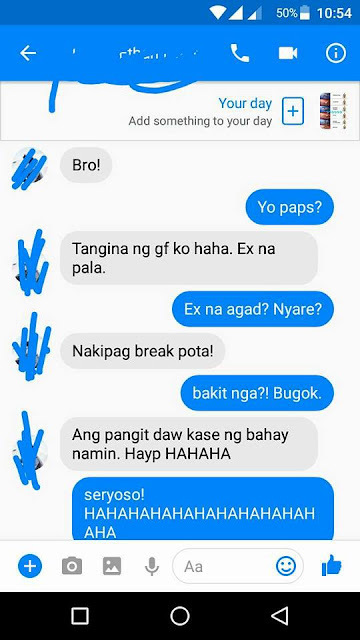 Mangingiyak Ang Lalaking Ito ng Makipag Break sa kanya ang GF nya! Kakaiba talaga ang Rason Nito! Home / Unbelievable / Mangingiyak Ang Lalaking Ito ng Makipag Break sa kanya ang GF nya! 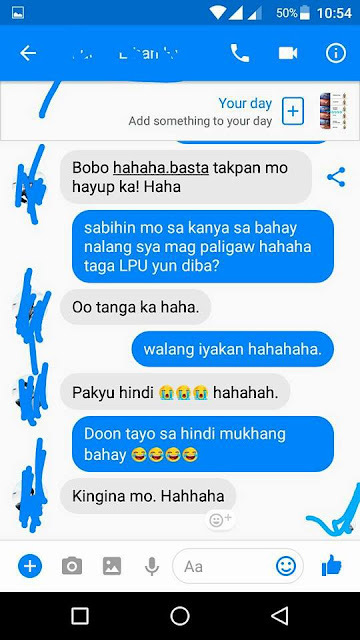 Kakaiba talaga ang Rason Nito! All couples face problems in their relationship, they break up over a number of reasons, like cheating or choosing careers over love. But unfortunately, insane reasons and materialistic excuses have to exist. This is the case of a man who shares with his friend about his girlfriend breaking up with him over an insane reason. According to this man, his girlfriend left him because she didn’t like the house he lives in. It wasn’t established if the man was poor or lives in the slums but that’s the woman’s main reason for leaving him. 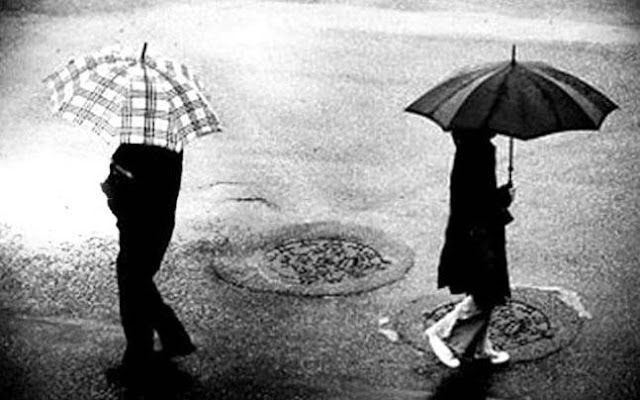 The man said that his girlfriend was displeased with his house so she left. The man tags her as a house digger. Finding it funny, his friend asked if he could post the conversation. 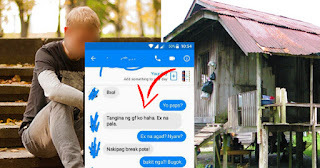 His friend teased him, saying that he should tell his ex to let herself be courted by a house if she would only base relationships on houses. This post was a gold mine for netizens. 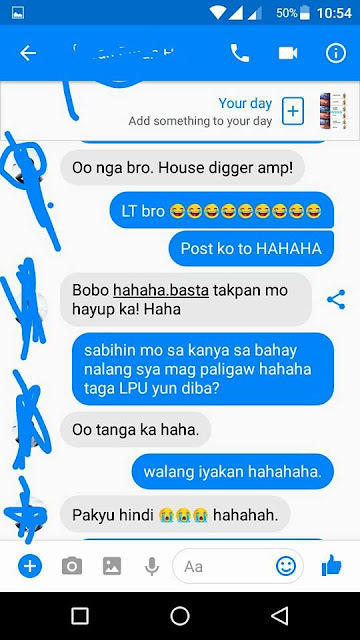 They mocked the house digger. There were boyfriends who tagged their girlfriends and thanked them for accepting their houses. They truly enjoyed the man’s post.